Facebook Inc has hired former UK deputy prime minister Nick Clegg as its global affairs and communications chief, the Financial Times reported on Friday. 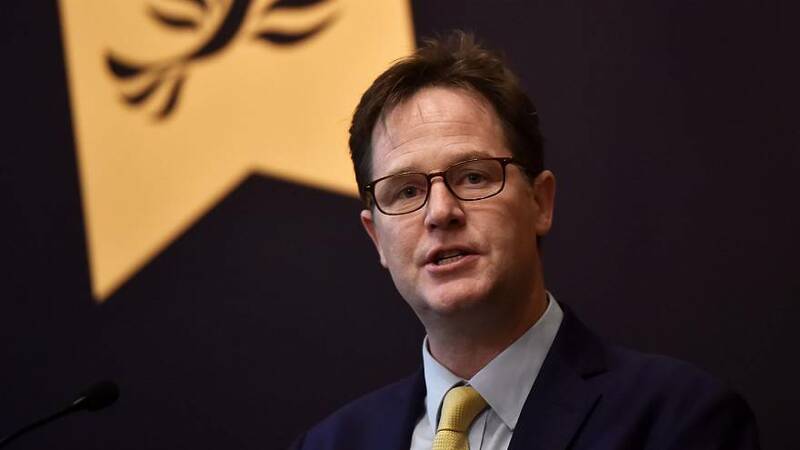 Clegg, 51, will move to Silicon Valley in January to succeed Elliot Schrage. The social media network has had its share of crises in the last few months. The recent cyber attack was another low after concerns regarding 'fake news' having an effect on the US Presidential election, and a massive scandal with Cambridge Analytica over privacy. Clegg is a former European Commission trade negotiator and MEP, and will therefore be familiar with the kind of regulations the Facebook may have to fight against in the not too distant future.